Do you feel stuck? Wish to be healthier and happier? Tired of suffering through bad relationships? Knowledge and attitude are not enough to produce real change. 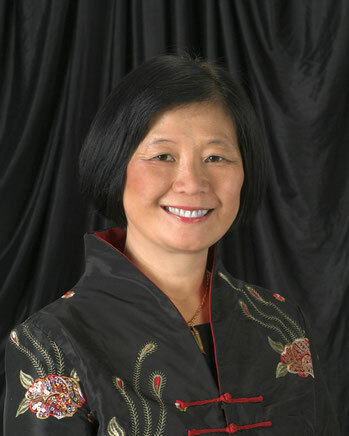 Dr. Kweethai Neill, PhD, recommends Hypnotherapy as an alternative path to health & happiness. Hypnotherapy addresses what is eating you. Note: The shopping cart includes options for Malaysia & Hong Kong as a means of payment for training registrations only. Due to the high cost of shipping products overseas, this book is available only for orders within the U.S.
Do you feel stuck in your life? You have tried doctors, counselors and other means. You may know to lose weight, yet what is eating you is the bigger issue! Because how you act depends on the emotionally charged memories stored in your subconscious mind. Hypnosis is a natural state of your consciousness where you feel relaxed and your subconscious mind is most open to suggestions. Hypnotherapy takes advantage of this to help you reform bad habits, and transmute pain and suffering into love and joy. 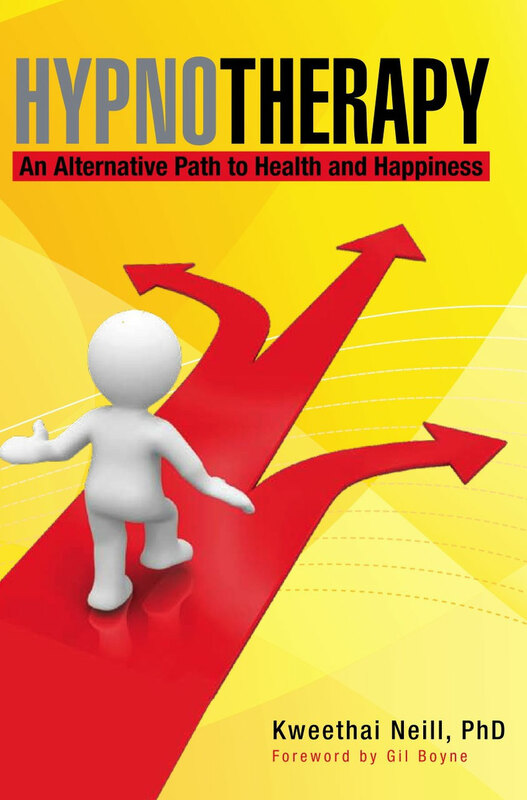 When you are ready for change, you can be healthier and happier through hypnotherapy. hypnotic technique and clinical intervention. Find out what hypnotherapy can do for you. Ever wonder why you feel like a scared little child when you are really a successful adult? Like it or not, emotions govern your life. Fears stored in your subconscious mind from childhood drive you to unhealthy behaviors and keep you from being fully happy. Hypnotherapy is a fast, easy way to resolve fears and help you move on with your life. While you enjoy hypnotic relaxation, hypnotherapy transmutes fear & suffering into love & joy. There are no pills or pins.